Zimmetry Environmental provides testing, monitoring and consulting services to identify and mitigate Legionella and other microbial pathogen exposure risks. To help prevent new cases of this deadly disease in healthcare facilities, CMS now expects all applicable Medicare certified healthcare facilities to have water management policies and procedures to reduce the risk of growth and spread of Legionella and other opportunistic pathogens in building water systems. The Centers for Medicare & Medicaid Services (CMS) released a survey and certification memo last June stating requirements for healthcare facilities to develop and adhere to ASHRAE-compliant water management programs. These programs are meant to reduce the risk for Legionella and other bacterial and fungal pathogens associated with water systems. Exposure to Legionella sources in healthcare environments is a particularly serious concern as the Centers for Disease Control and Prevention (CDC) reports that Legionnaires’ disease (LD) kills 25% of those patients who contract it from a healthcare facility. The agency also reports that about 80% of problems leading to U.S. healthcare-associated outbreaks could be prevented with effective water management programs. Helping healthcare providers in Puerto Rico and across the Caribbean comply with the CMS requirements are the experts from Zimmetry Environmental. They offer consulting services to develop and manage water management programs and Legionella testing services that are an essential part of a proactive plan and can also help to pinpoint the source of an outbreak if one has already occurred. 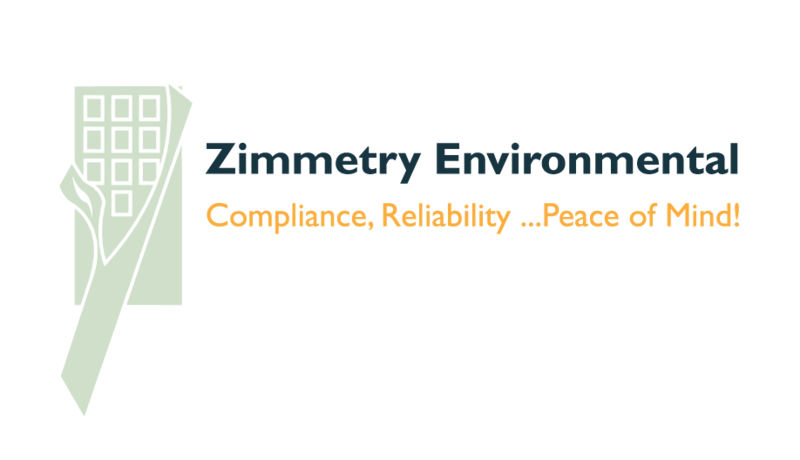 To learn more about Zimmetry’s air, water, environmental, occupational, and compliance testing and consulting services, please visit www.zimmetry.com, call (787) 995.0005 or email info@zimmetry.com .